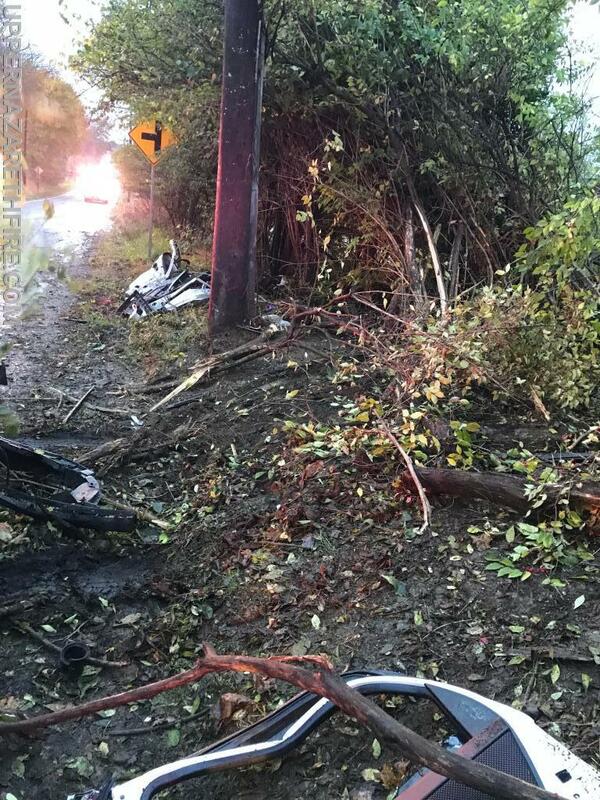 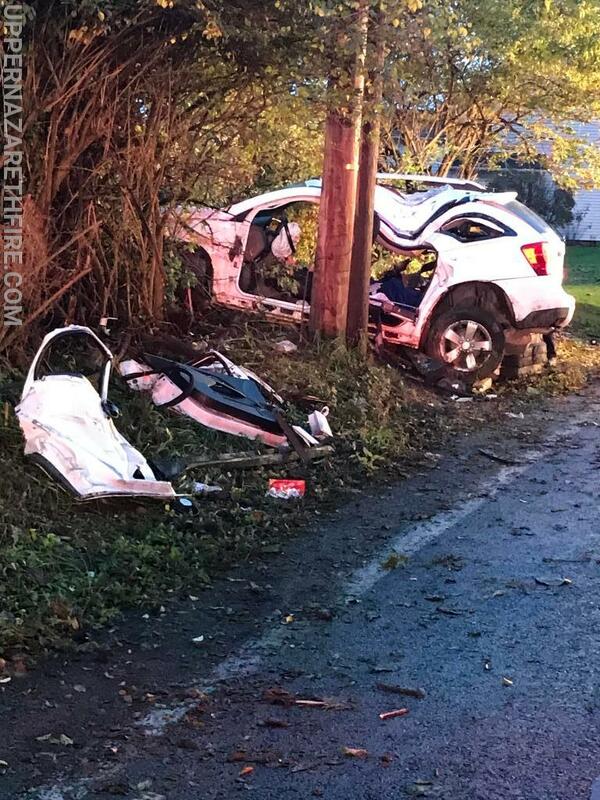 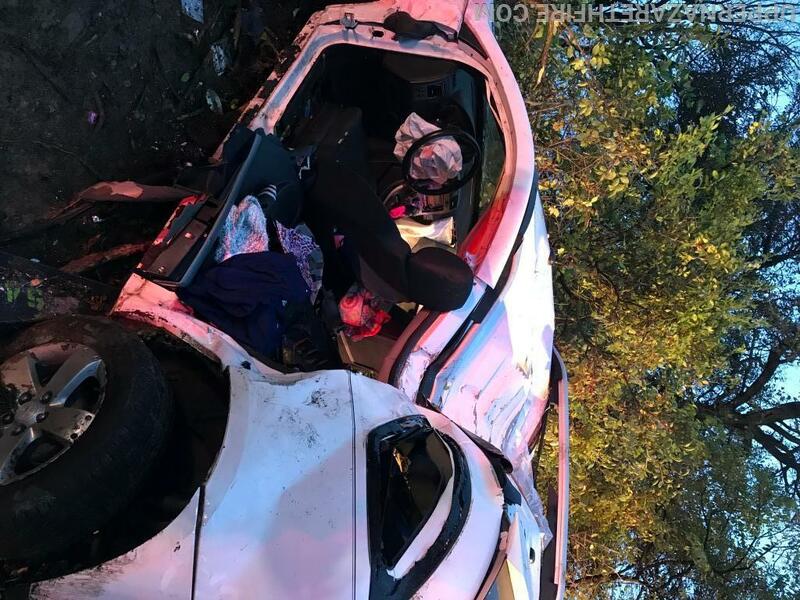 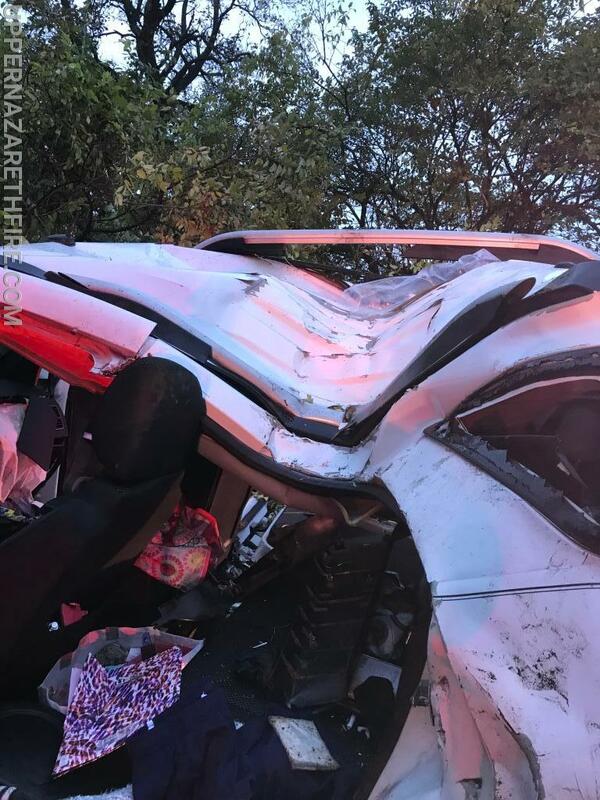 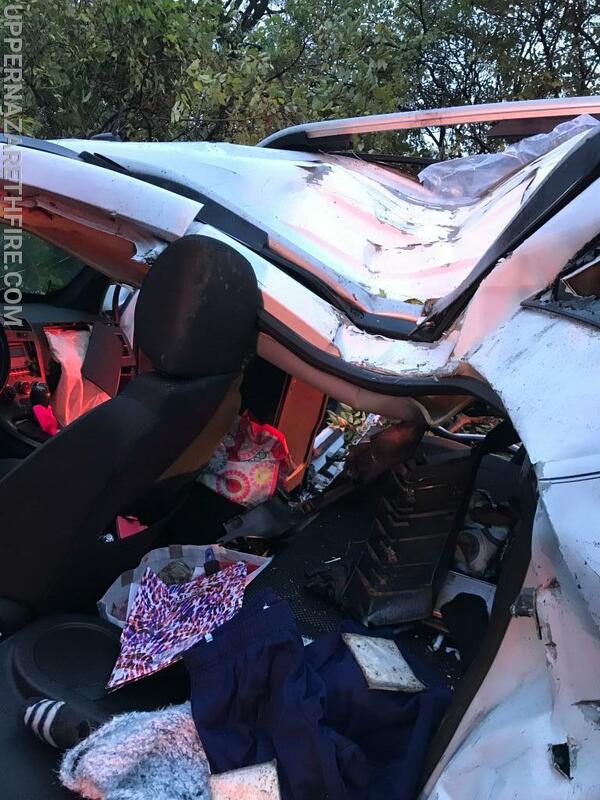 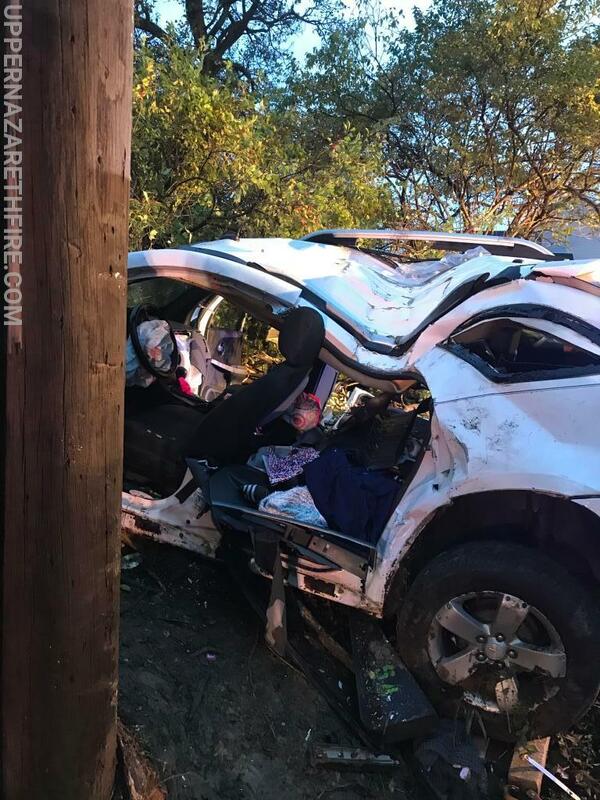 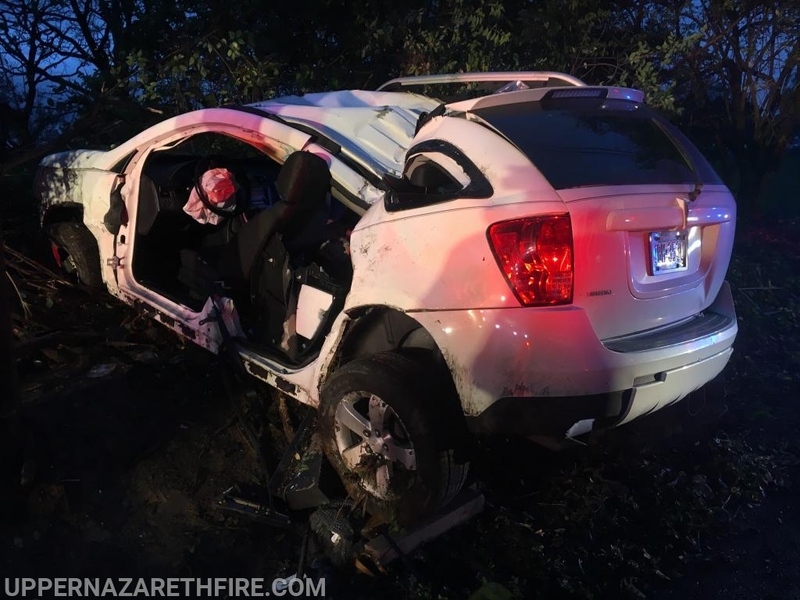 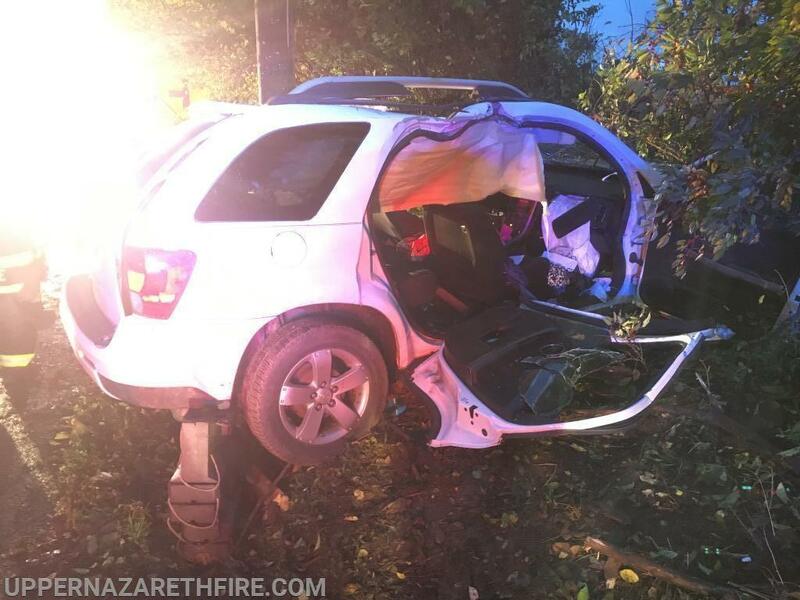 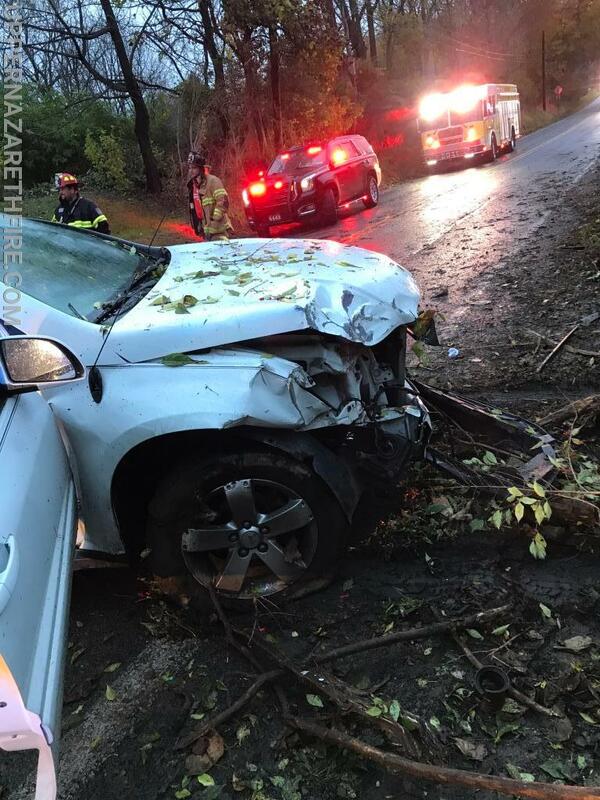 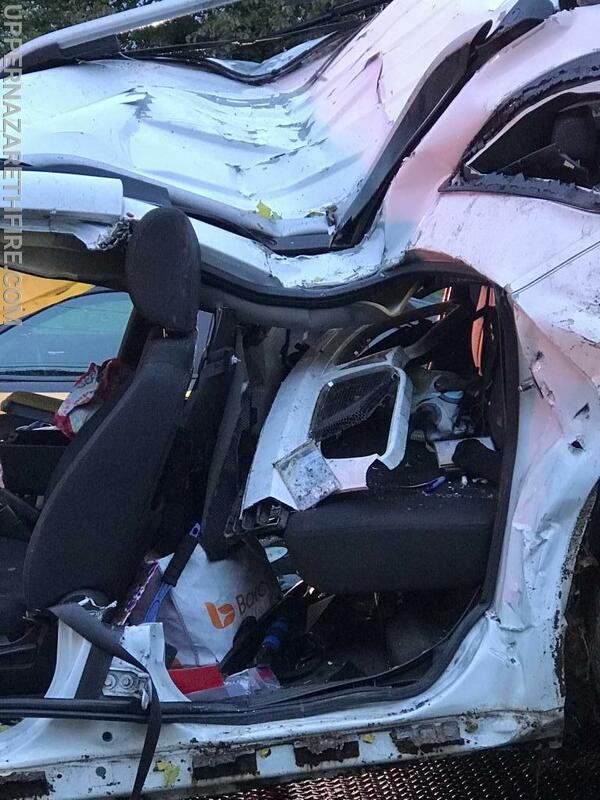 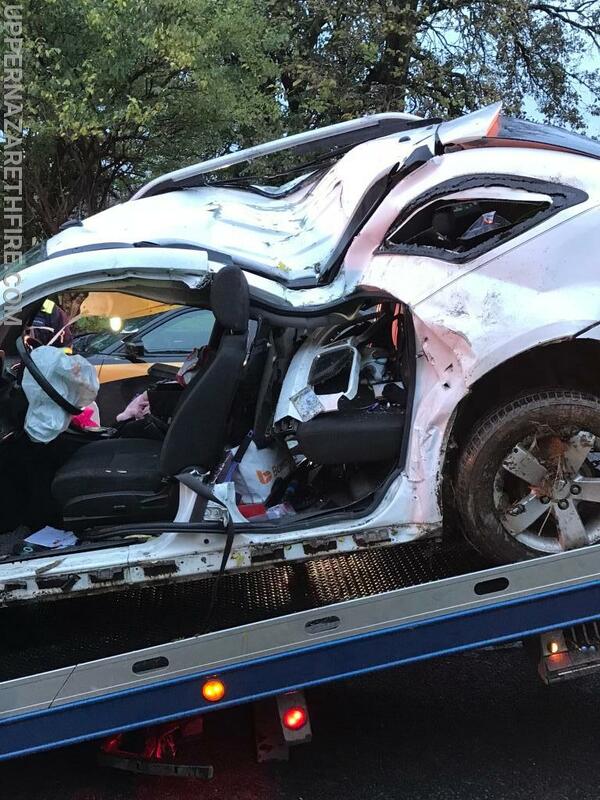 Accident with Entrapment Saturday November 3rd approx 7:00am on Bath Pike RT.  248. 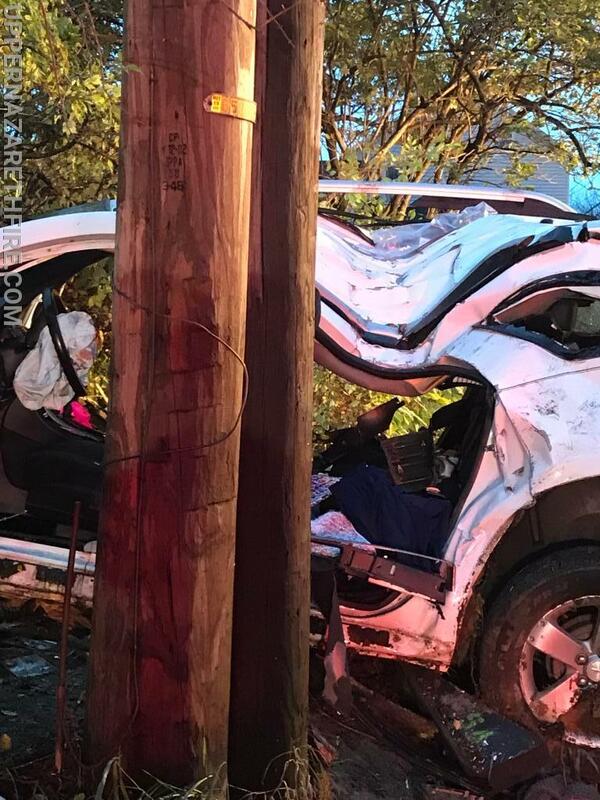 We were dispatched to a one vehicle accident of a car that hit a pole while sliding on its side and then ended upright on all four tires. 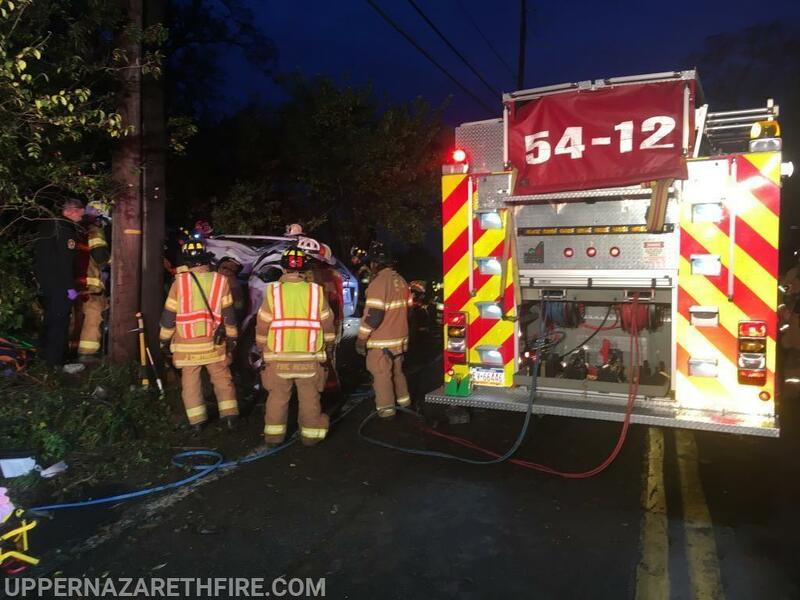 Assisting Upper Nazareth Fire was Nazareth Fire and Hecktown Fire Lower Nazareth Township.